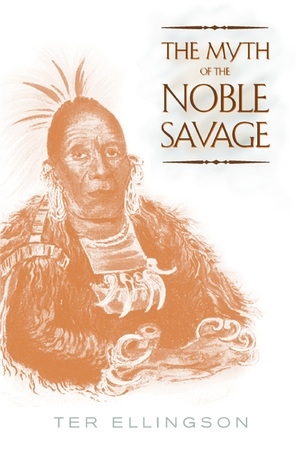 In this important and original study, the myth of the Noble Savage is an altogether different myth from the one defended or debunked by others over the years. That the concept of the Noble Savage was first invented by Rousseau in the mid-eighteenth century in order to glorify the "natural" life is easily refuted. The myth that persists is that there was ever, at any time, widespread belief in the nobility of savages. The fact is, as Ter Ellingson shows, the humanist eighteenth century actually avoided the term because of its association with the feudalist-colonialist mentality that had spawned it 150 years earlier. 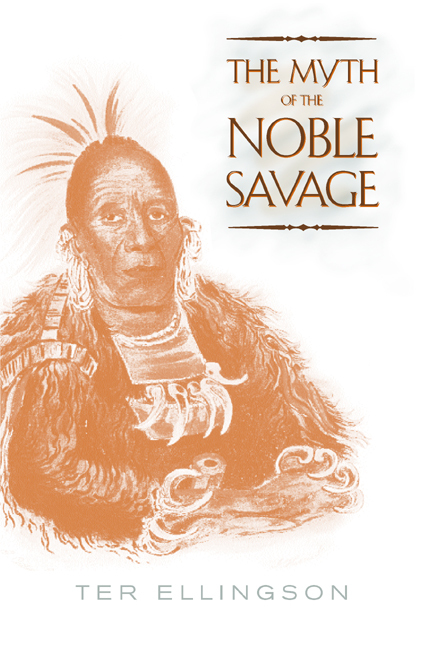 The Noble Savage reappeared in the mid-nineteenth century, however, when the "myth" was deliberately used to fuel anthropology's oldest and most successful hoax. Ellingson's narrative follows the career of anthropologist John Crawfurd, whose political ambition and racist agenda were well served by his construction of what was manifestly a myth of savage nobility. Generations of anthropologists have accepted the existence of the myth as fact, and Ellingson makes clear the extent to which the misdirection implicit in this circumstance can enter into struggles over human rights and racial equality. His examination of the myth's influence in the late twentieth century, ranging from the World Wide Web to anthropological debates and political confrontations, rounds out this fascinating study. Ter Ellingson is an anthropologist and Associate Professor in the Department of Ethnomusicology at the University of Washington.